So… you’ve survived the first couple of years, secured your first client or two and business is steady. Now what? Is now the time back and relax, revelling in your first taste of success? Noooo… now is not the time to be complacent. Now is the time to start thinking about business growth. How can you improve your business? How can you take your business to the next level? It’s hard to run a business. Even when things start to go well, you always have to think about potential ways in which things could go wrong. In fact, the more successful you are, the more you find yourself worrying about how far you have to fall. 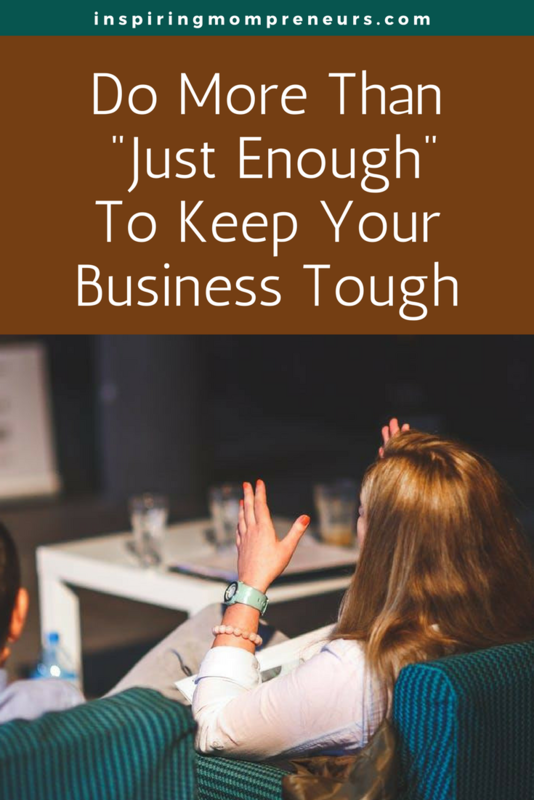 The key to keeping your business tough is to do more than “just enough”. Don’t put your feet up every time something goes well. You need to build on that momentum. Here’s how to keep your business tough in the long-term. The main mistake businesses make once they’re successful is letting go of that success. Once you’ve started to pull in sales and regular customers, you’ve not “made it”. A strong business is one that constantly searches for new ways to pull in consumers and keep the wheel of business turning. Your current customers won’t stick around forever. The market changes and your business needs to change with it; you need to keep updating your goods and services so that your company finds success in new forms with new consumers in the target market. 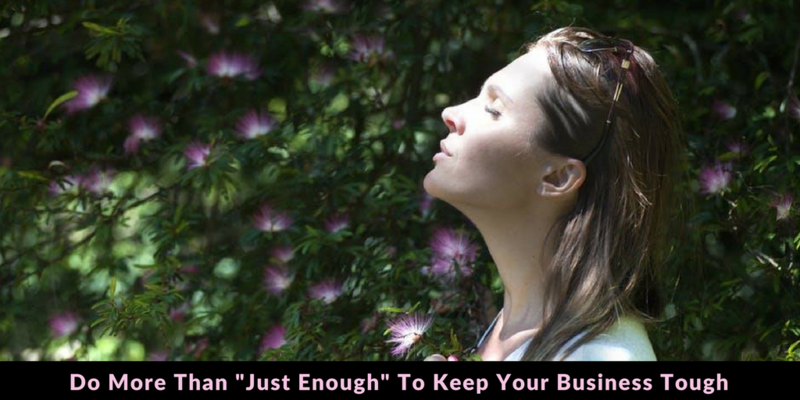 Essentially, you need to expand if you want to keep your business tough. You always need to progress. A growing business depends on old customers sticking around, of course, but you always need to look for new ones. 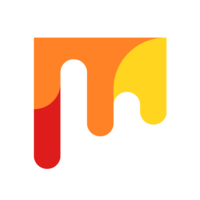 You need to be entrepreneurial and do your market research. Reinvent the business plan when you see changes in the market. You need to know your audience, above all else. 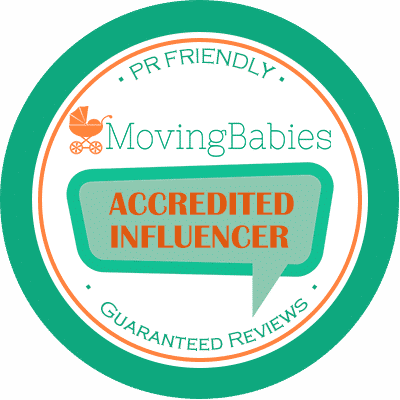 Make sure you invite reviews and suggestions as to improvements from consumers; the best way to figure out what the target market wants is to ask them. You need to encourage feedback to build a real relationship with customers. Being a good boss is crucial if you want to keep its structure tough. You need to be a good leader for your employees so that they remain motivated and hard-working. Of course, the problem might not be that you’re bad at leading a company; if you’re a mompreneur with good ideas and an entrepreneurial mindset then you’ve probably helped to direct your business so as to create a profitable empire. What you might have to be careful to avoid is a poor relationship with your employees. In employment law, constructive dismissal refers to a case when an employee is forced to resign from their position due to their employer’s behaviour. In such a case, workers have the right to look into routes that can help them get the compensation they deserve for essentially being forced out of their job against their will and through no fault of their own. The point is that you should keep up to date on employment law so as to not treat your workforce unfairly if you want to avoid a costly and unpleasant situation. Above all else, the key to being a successful mompreneur is to remain calm. Your personal and work life will both become stressful on a daily basis. Whilst you can’t avoid stressful situations arising, you can become better at dealing with them. Your mentality is the thing that counts. Set yourself a goal every day. If you’re going to do something then tell yourself you’re going to do it. Make it real by saying it out loud. And when you feel like things are getting on top of you, take a few minutes out of your day to breathe. Meditation is a very good way to control stress and anxiety; learn to focus on your body and the present moment rather than worries about things you can’t control. Are you ready to take your business to the next level? What steps will you take to achieve further business success?